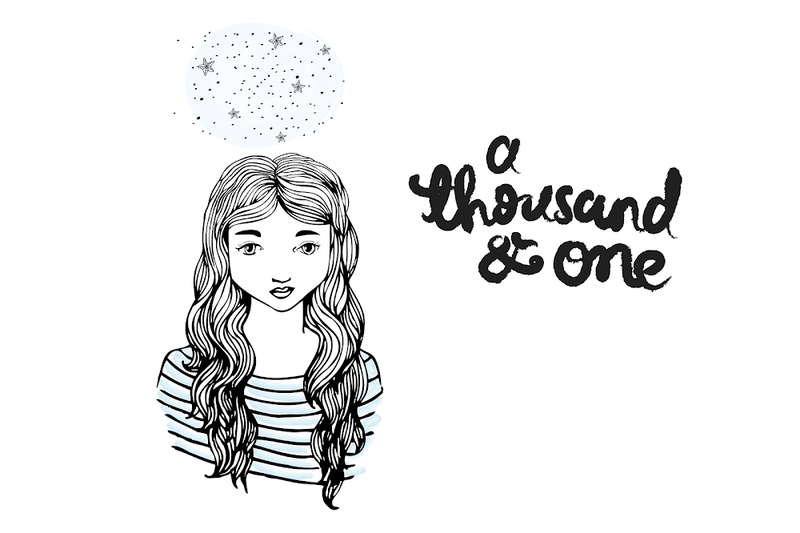 ...I have my own work for my blog header. My previous one WAS made up by me, though the artwork within it was borrowed from other gorgeous artists like Beci Orpin - and it all made me a bit iffy. Besides, I'm a sucker for change! It could perhaps make a few changes in time - but I shan't bore you along the way with updating everyone of them. It shall be like that game, Spot the Difference! i love water colours, very very lovely. 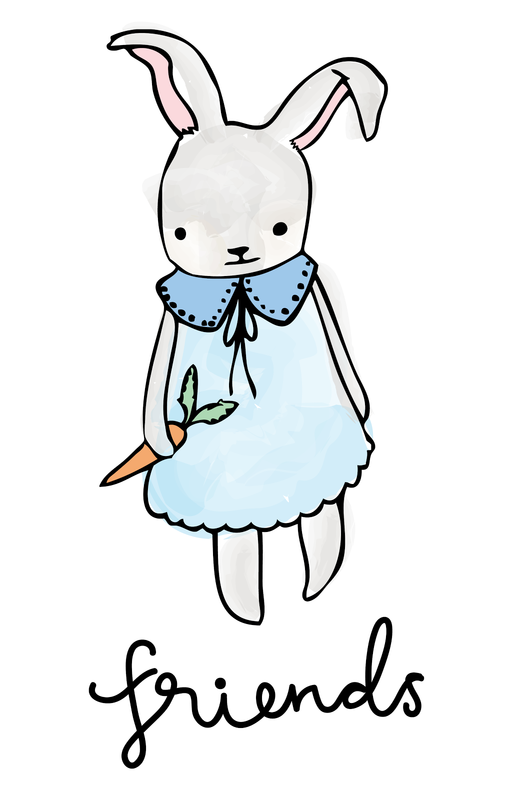 ever since I started my blog I've been meaning to create my own header. My one has a drawing from Sarah Mcneil (http://sarahmcneil.blogspot.co.nz/)as it's main feature, a local artist form Wellington whom I adore dearly. However, you've inspired me to get me header into action! 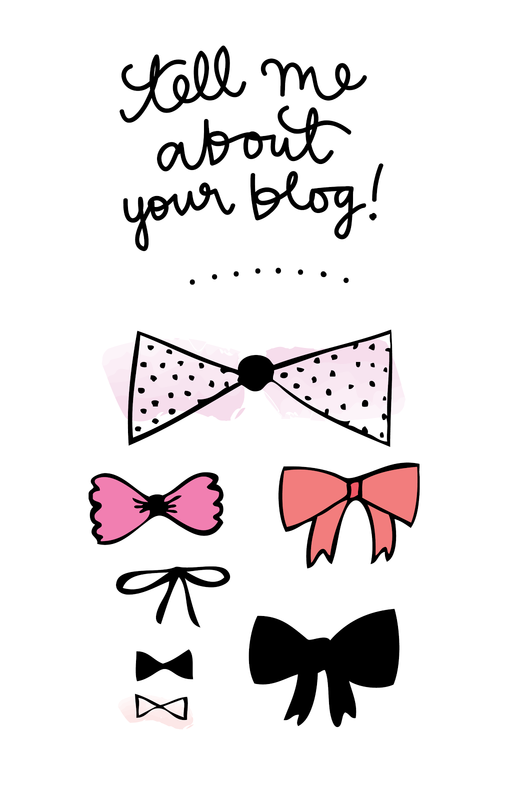 I'm new to your blog and the first thing I thought when I saw it was wow - what a lovely header! How funny your post was then about updaing the header. It looks really lovely!